For thousands of years people have used windmills and the energy derived from wind to pump water and to grind corn. After a breakthrough by scientists, wind can now also be used to generate electricity. 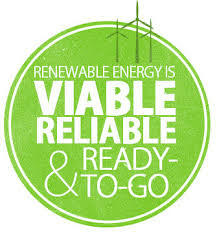 Wind energy, like solar energy, is a free renewable energy source and will never run out. 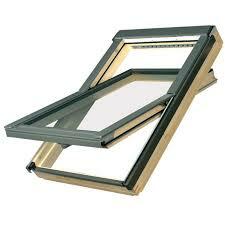 The amount of energy that can be extracted from the wind depends on its speed. 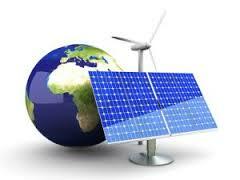 The higher the wind speed, the more energy can be harnessed to generate electricity on a large scale. Wind as an energy source is only practical in areas that have strong and steady winds. South Africa has fair wind potential, especially along the coastal areas of Western and Eastern Cape. 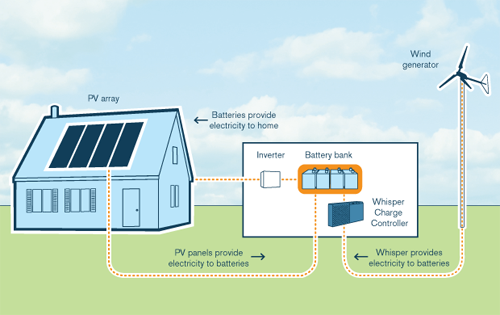 Wind is a form of solar energy. Winds are caused by the uneven heating of the atmosphere by the sun, the irregularities of the earth's surface, and rotation of the earth. Wind flow patterns are modified by the earth's terrain, bodies of water, and vegetative cover. This wind flow, or motion energy, when "harvested" by modern wind turbines, can be used to generate electricity. Sensors in the turbine detect how strongly the wind is blowing and from which direction. 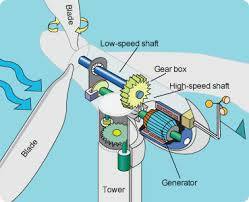 The rotor turns to face the wind and brakes in dangerously high winds to protect the turbine from damage. The terms "wind energy" or "wind power" describe the process by which the wind is used to generate mechanical power or electricity. 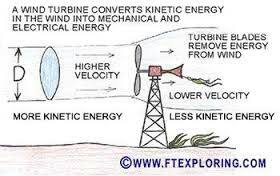 Wind turbines convert the kinetic energy in the wind into mechanical power. This mechanical power can be used for specific tasks (such as grinding grain or pumping water) or a generator can convert this mechanical power into electricity to power homes, businesses, schools, and the like. Wind turbines, like aircraft propeller blades, turn in the moving air and power an electric generator that supplies an electric current. 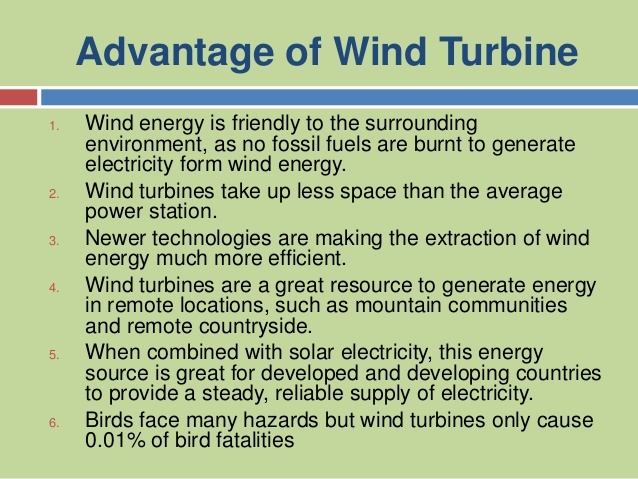 Simply stated, a wind turbine is the opposite of a fan. 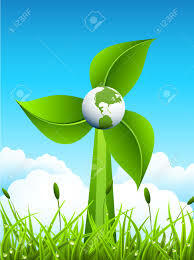 Instead of using electricity to make wind, like a fan, wind turbines use wind to make electricity. 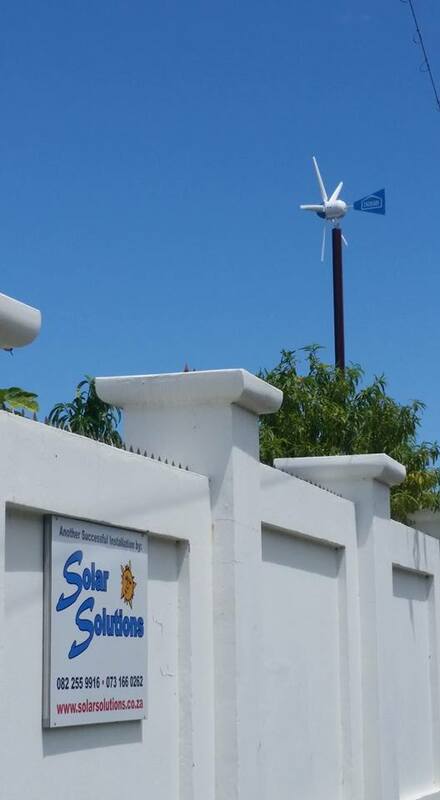 The wind turns the blades, which spin a shaft, which connects to a generator and makes electricity. 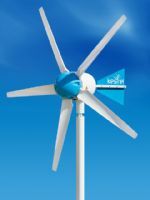 Modern wind turbines fall into two basic groups; the horizontal-axis variety, like the traditional farm windmills used for pumping water, and the vertical-axis design, like the eggbeater-style Darrieus model, named after its French inventor. Most large modern wind turbines are horizontal-axis turbines. other equipment, including controls, electrical cables, ground support equipment, and interconnection equipment.